With the recent passage of a law permitting the use of medical marijuana in California, police officers will soon be dealing with its effects on arrests for DUI in Los Angeles. Will someone using cannabis for medical reasons be able to avoid DUI charges? A recent ruling by Arizona’s Supreme Court has denied medical marijuana users in that state an automatic out on DUI charges. The Arizona court case stems from an appeal by two women, Kristina Dobson and Marvelle Anderson, arrested for DUI in separate incidents. Police originally charged them under two of Arizona’s DUI statutes. 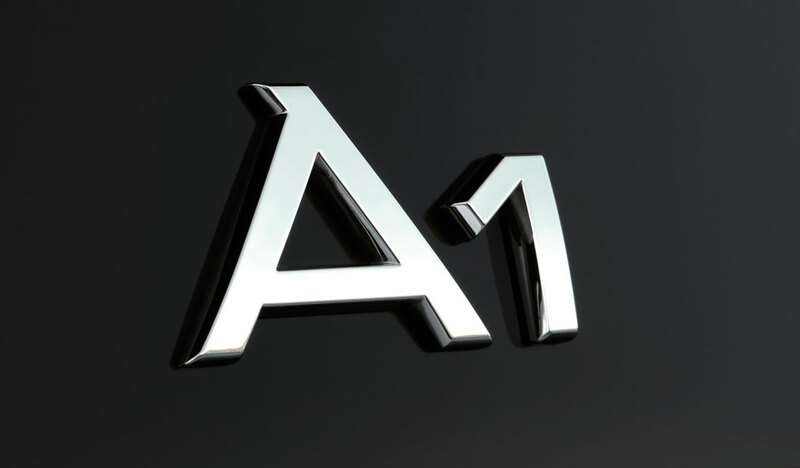 An A1 refers to operating a motor vehicle under the influence of a drug—in other words, when impaired. An A3 charge concerns the operation of a motor vehicle when a person has a detectable amount of a drug in their system. Prosecutors eventually threw out the A1 charges against each woman but won convictions on the A3 charges. The women contested their convictions in Arizona’s appeals court, saying that the medical marijuana statute permitted them to have the drug in their systems. The appeals court ruled against them. The women took their case to the Arizona Supreme Court, which issued a split decision. It said that while the A3 statutes could apply even in cases of medical marijuana, the women did have the right to use their medical marijuana card in their defense and to prove that they were not impaired. The attorney for one of the women, David Eucher, noted that the ruling, while giving medical marijuana users some help, doesn’t address how defendants can prove that they are not impaired. He thinks the burden of proof should rest on the state to provide evidence that a driver using medical marijuana was actually impaired when driving. In California, Vehicle Code Section 23152(a) addresses the issue of driving under the influence of drugs. One significant difference between a DUI drug and a DUI alcohol arrest is that California cannot automatically suspend your license when you’re arrested on a DUI drug charge.